Upon the Dragonheart I Stab At Thee! Thinking on how there have been several sights or even blogs that get your emotions going by means of animals, I came across the blog of blabberwockying.wordpress.com. He showed me that we can show inspirational speeches by means of animals. My post today is in regard to dragons. Well they are not really real, but for today it works. 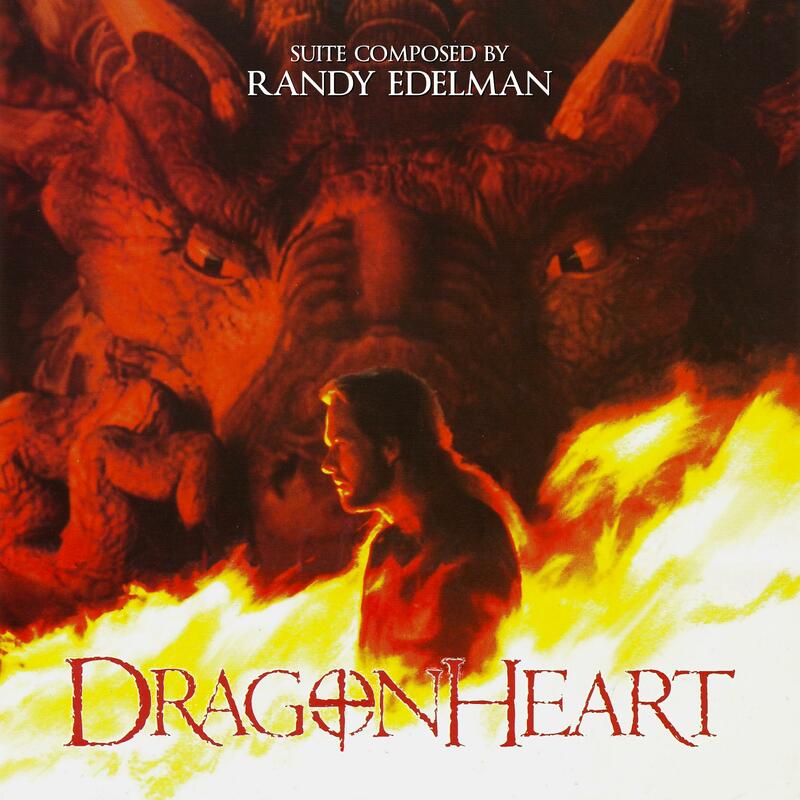 Dragonheart has inspirational pieces not only to the movie but to the soundtrack as well. “A knight is sworn to valor. His heart knows only virtue. His blade defends the helpless. His might upholds the weak. His word speaks only truth. His wrath undoes the wicked.” Quoted King Arthur. Bowen:” And now, Draco, without you, what do we do? Where do we turn? Draco: [rising] To the stars, Bowen. To the stars.” These words lived in the moment to show that with the slaying of the last known dragon man would have to rely on his own strengths to overcome obsticles. The score of course was done by Randy Edleman who really brought the music to life. Giving us the epic feel of fantasy and Dragons in a world that no one dreams of anymore. I recall so many fond memories over this soundtrack and as I linked blabberwockying, it truly shows inspirational speeches by means of animals. Draco in the movie wasn’t all cute, but as Sean Connery being the voice showed more heart than all the characters. It is a must see movie and I’ll give you one peice of music today to prove it. Come back Sunday for Big Trouble in Little China. See you then and happy listening!